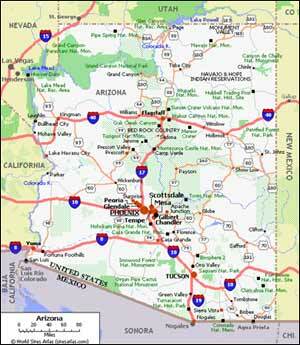 We provide our services to the entire state of Arizona. We specialize in the greater Phoenix Metropolitan area. 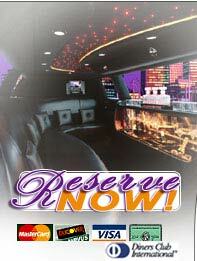 Visit our Specials page for more information about our packages. The State of Arizona is approximately 24 thousand square miles, and we will deliver you to every inch of it. Check out our Rates page for current pricing information.